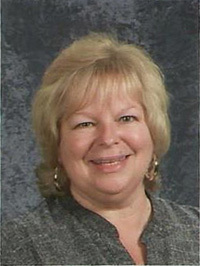 Miss Debbie has been teaching at Montessori Children’s House since 1987. She holds a Preschool/Elementary Montessori Diploma from St-Nicholas in London England as well as her Early Elementary Diploma from the North American Montessori Center in Vancouver. Miss Debbie is also a Registered Early Childhood Educator and has been teaching children for 39years. 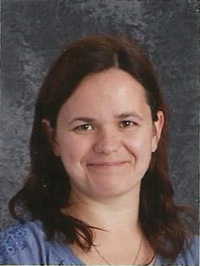 Mme Gisèlehas been a teacher at Montessori Children’s House since 2000. She teaches French in the Junior and Senior Classes and also sings French songs with the Toddler/Twos. She works in the Senior Casa Class. Mme Gisèle has her Montessori Preschool/Kindergarten Diploma as well as her Early Elementary Diploma, both from the North American Montessori Center in Vancouver. 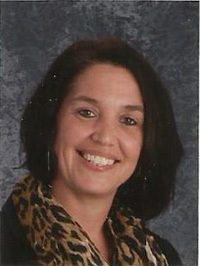 She is a Registered Early Childhood Educator and has been working with children since 1988. Miss Mel has been a teacher with Montessori Children’s House since 2004. She is a Registered Early Childhood Educator and holds her Preschool/Kindergarten Diploma from the North American Montessori Center in Vancouver and a certificate in Psychology. Miss Mel is a teacher in the Senior Casa class and has been working with children for 16 years. Miss Joanna has worked at Montessori since 2012. She has her Bachelor of Education and currently teaches in the Junior Casa class. Miss Joanna is a wonderful artist and she has worked with children for the past 6 years. She is a Registered Early Childhood Educator, Bachelor of Education and Bachelor of Arts. Katy has worked with children from birth to 12 years of age.